A great event to put in your diary coming up this summer… Bournemouth Air Festival which takes place 29th August to 1st September 2013. 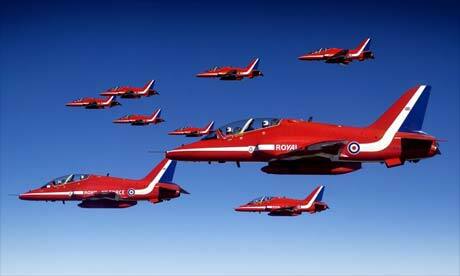 A huge range of aircraft will take part in the air display. Keep an eye on the Festival website for updates on what you can expect to see. In addition to the air displays there will be live music at open air stage venues at both Bournemouth and Boscombe Pier in the evenings and county show trading stalls between the Piers both days. Whether you head out on a Rib or just visit by land its a great local event to see!